A sharp increase in flu cases throughout Lane County in recent weeks has prompted the University Health Center to continue recommending flu vaccinations for the campus community. 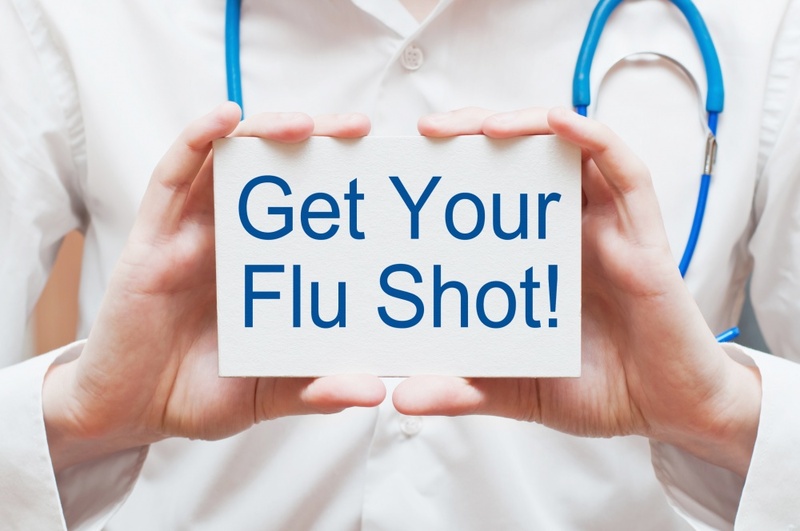 Students in particular are encouraged to get a flu shot to prevent getting sick. The severity of the illness can result in multiple days of missed classes, potentially setting students behind in their studies. The common cold and the flu are both respiratory illnesses caused by viruses. While the symptoms of colds and the flu often overlap, the flu is usually worse. Both can be treated at home with rest, good self-care and symptom management. Being viral rather than bacterial infections, neither will benefit from antibiotics. Students should call the University Health Center at 541-346-2770 to speak with a nurse if they have some or all of these symptoms, need help deciding whether to seek medical care or have any chronic medical conditions such as asthma that might make the flu more severe. In addition to getting a yearly flu shot, people can protect themselves and others from the flu by washing hands frequently, covering coughs and sneezes, staying home when sick and avoiding close contact with anyone who is ill.